Looking for that little something extra to help you engage with and better understand scripture? (Which ultimately points us to Jesus). 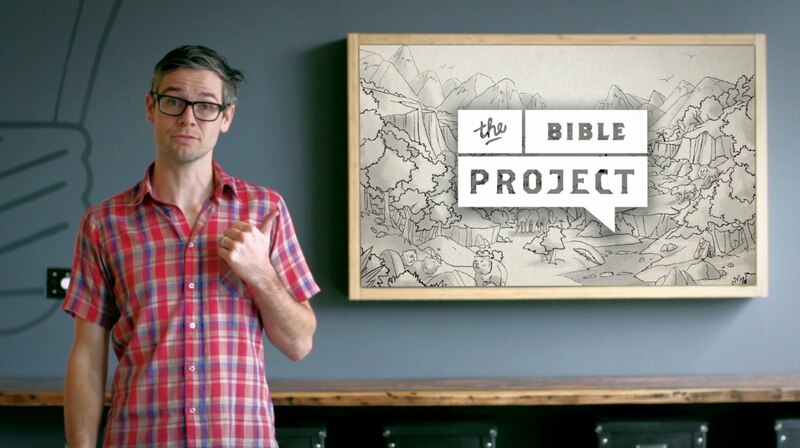 The Bible Project is a non-profit animation studio that produces short-form, fully animated videos to make the biblical story accessible to everyone, everywhere. They create videos, podcasts, and study guides that explore the Bible’s unified story.